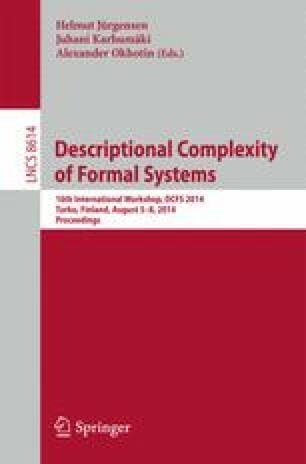 In the paper we investigate a model for computing of Boolean functions – Ordered Binary Decision Diagrams (OBDDs), which is a restricted version of Branching Programs. We present several results on the comparative complexity for several variants of OBDD models. We present some results on the comparative complexity of classical and quantum OBDDs. We consider a partial function depending on a parameter k such that for any k > 0 this function is computed by an exact quantum OBDD of width 2, but any classical OBDD (deterministic or stable bounded-error probabilistic) needs width 2 k + 1. We consider quantum and classical nondeterminism. We show that quantum nondeterminism can be more efficient than classical nondeterminism. In particular, an explicit function is presented which is computed by a quantum nondeterministic OBDD with constant width, but any classical nondeterministic OBDD for this function needs non-constant width. We also present new hierarchies on widths of deterministic and nondeterministic OBDDs. We focus both on small and large widths.